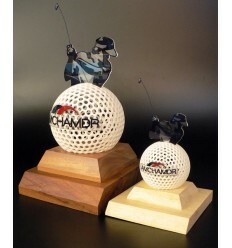 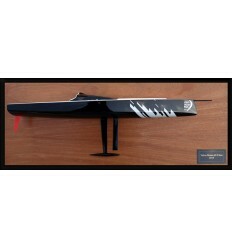 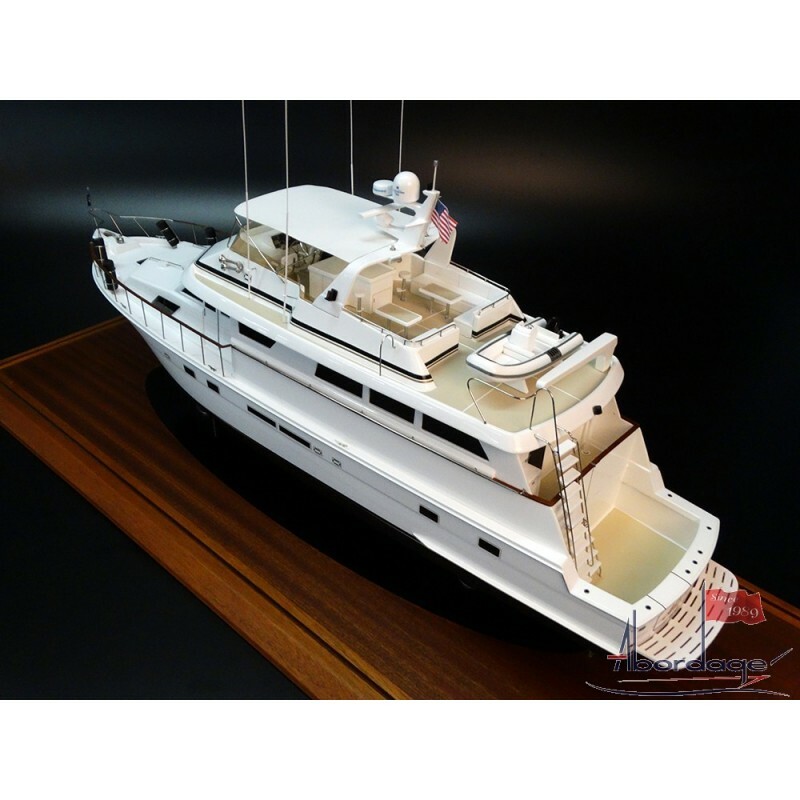 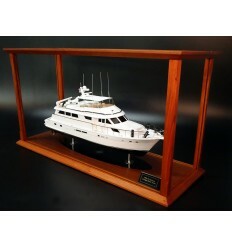 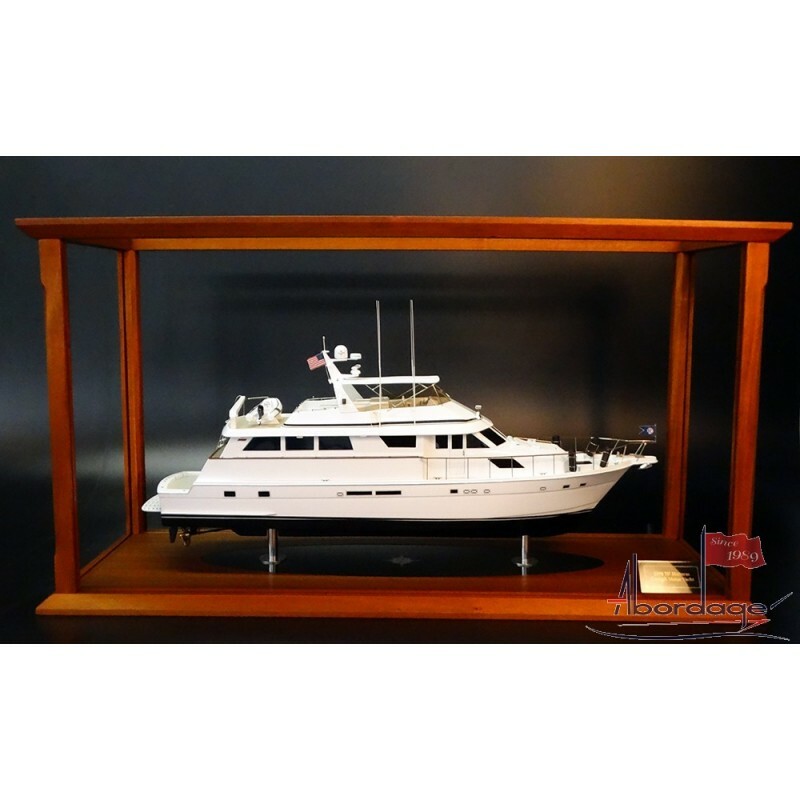 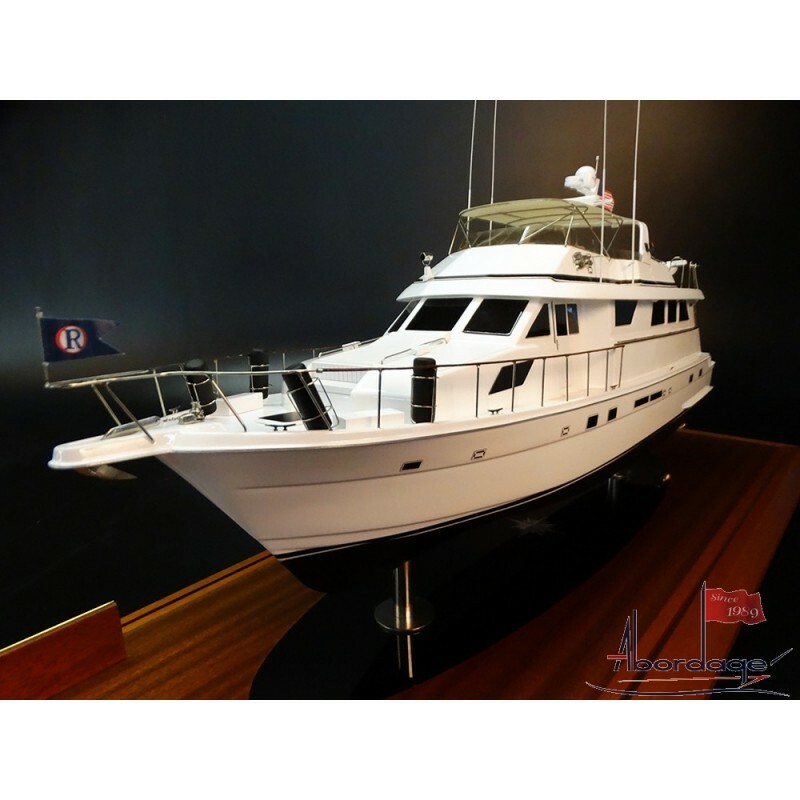 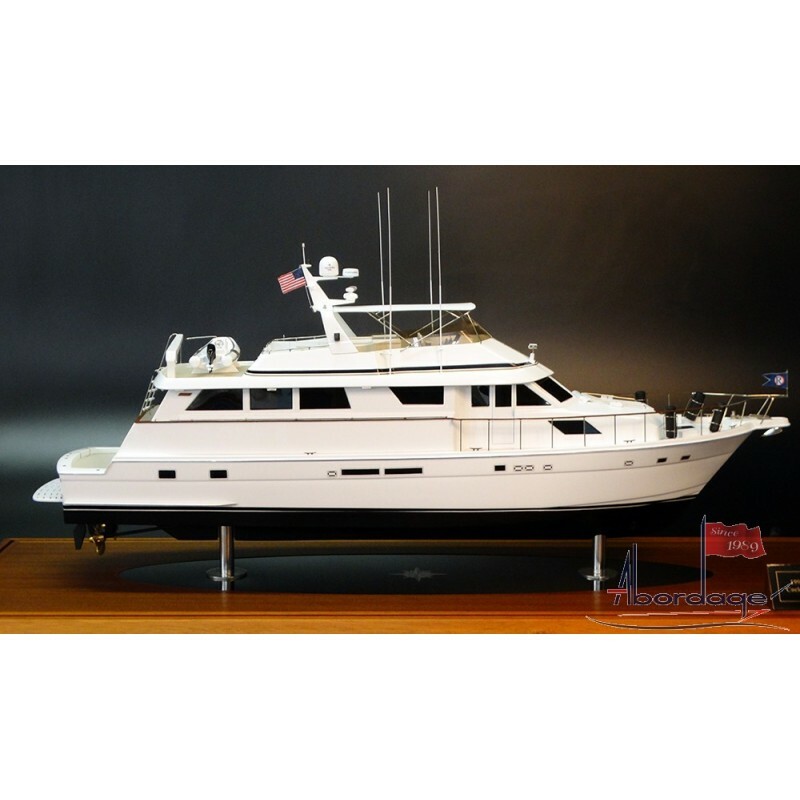 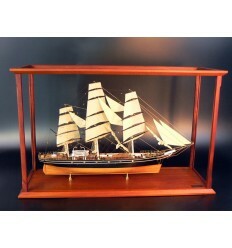 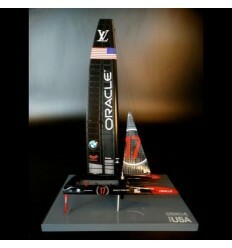 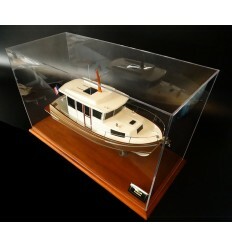 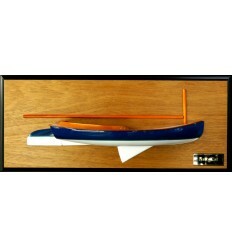 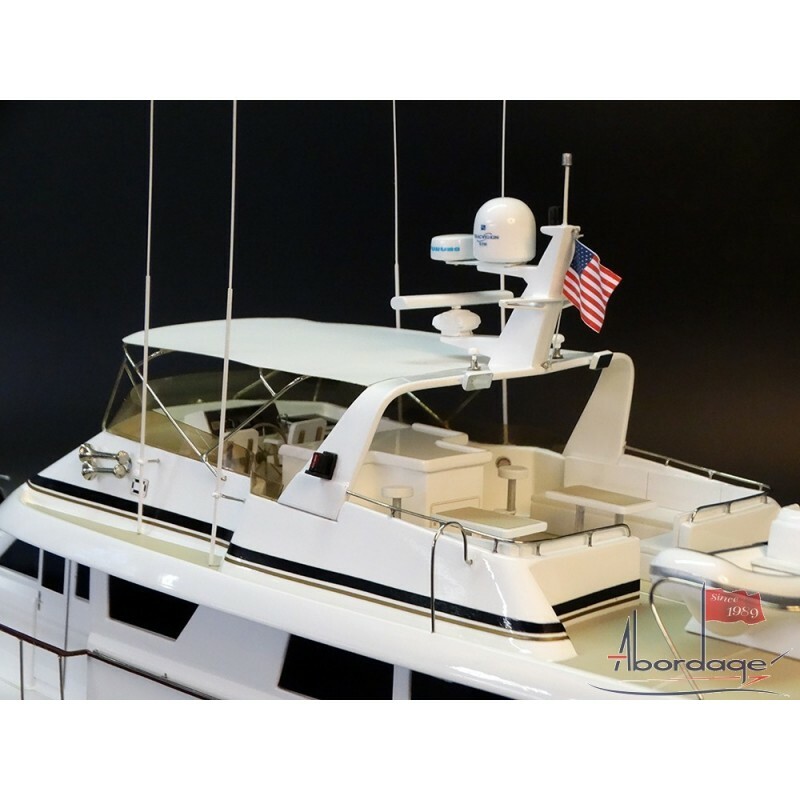 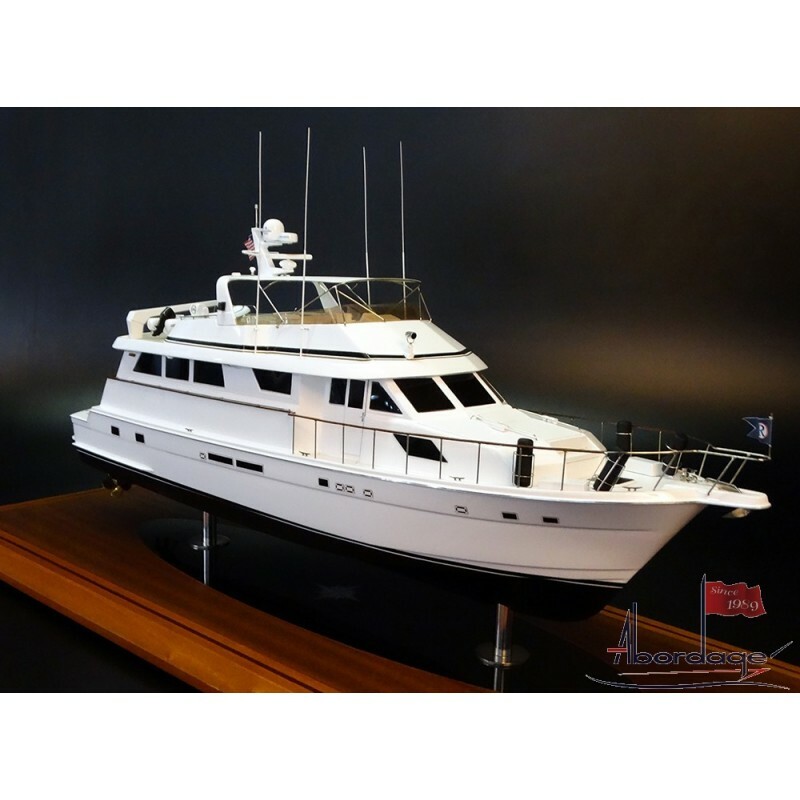 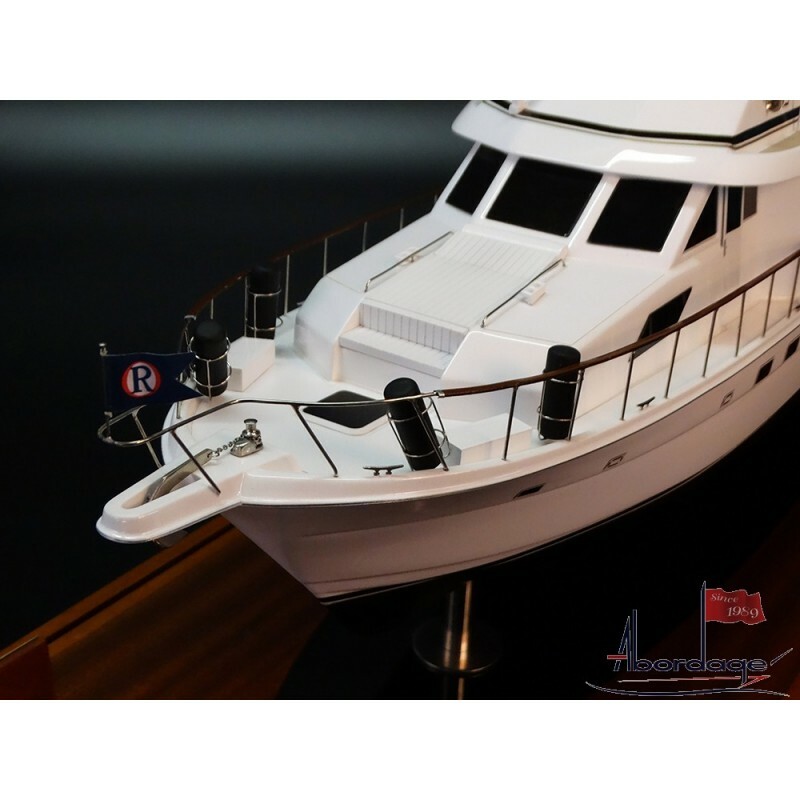 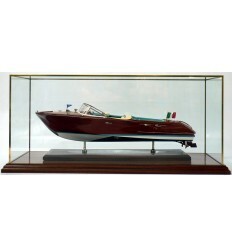 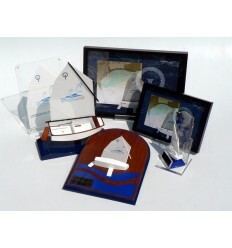 Discover this Hatteras 70, scale 1/35 which makes a 24 inches in length custom model. 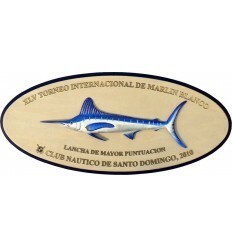 Proud of it. 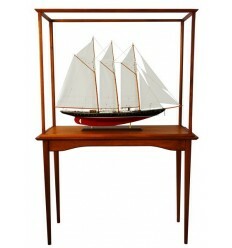 This one has been particularly hard to build. 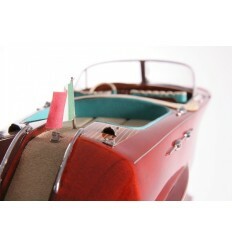 No drawings, almost no photos, many hours correcting details without infos.